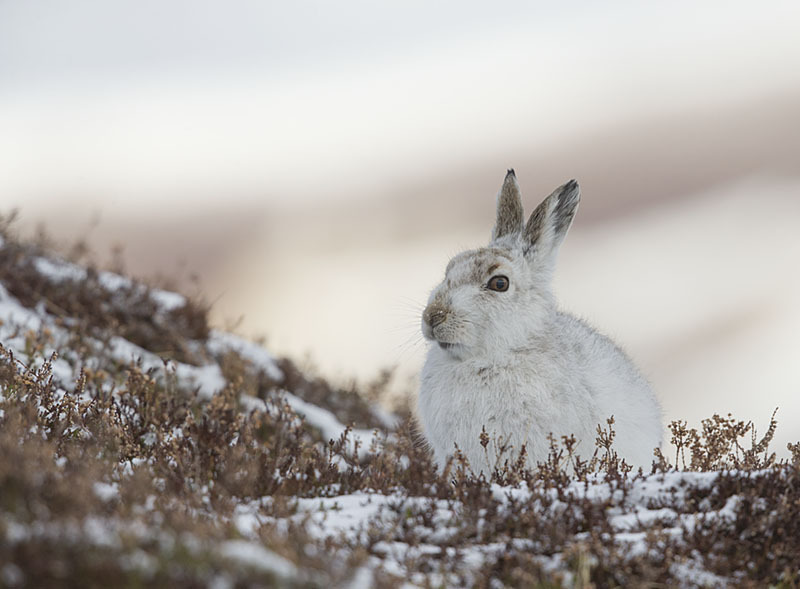 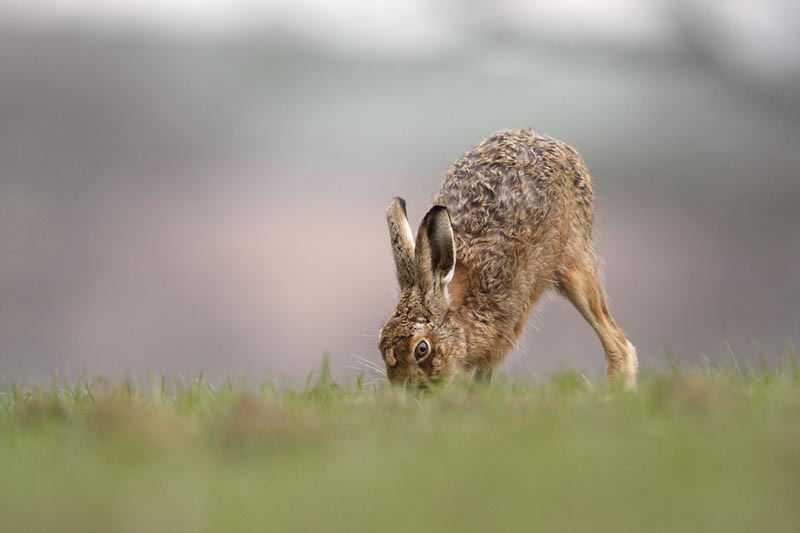 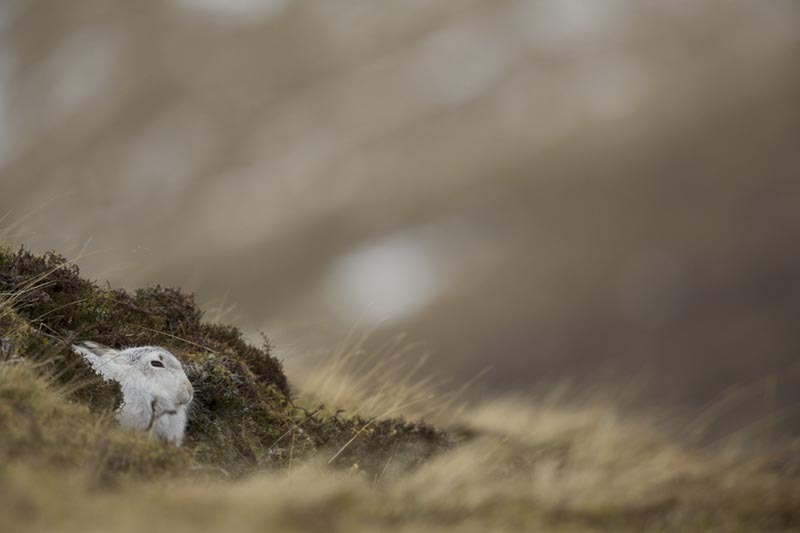 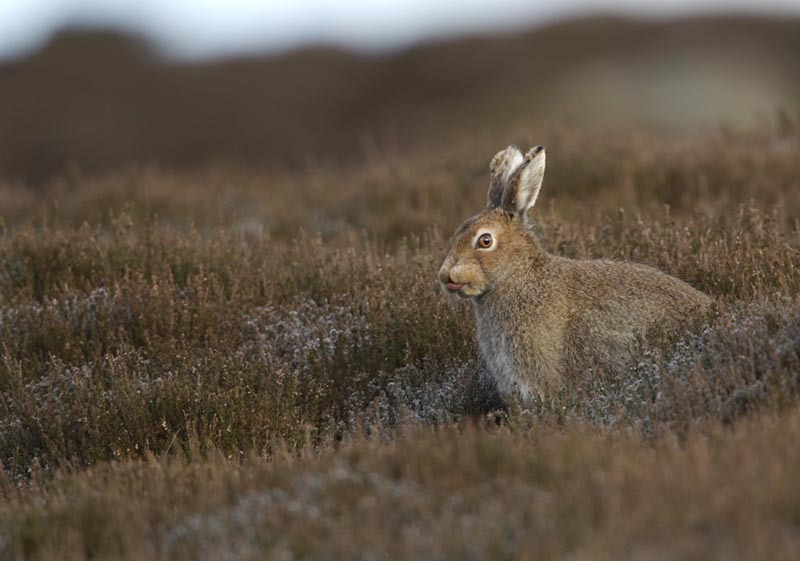 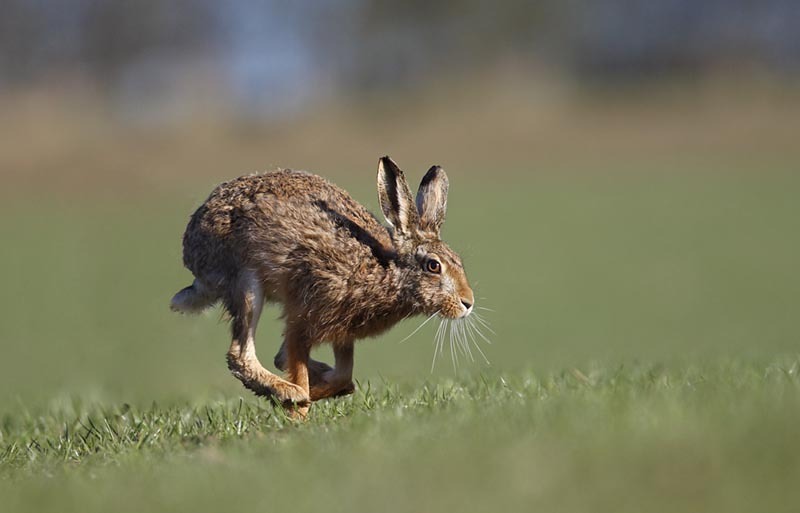 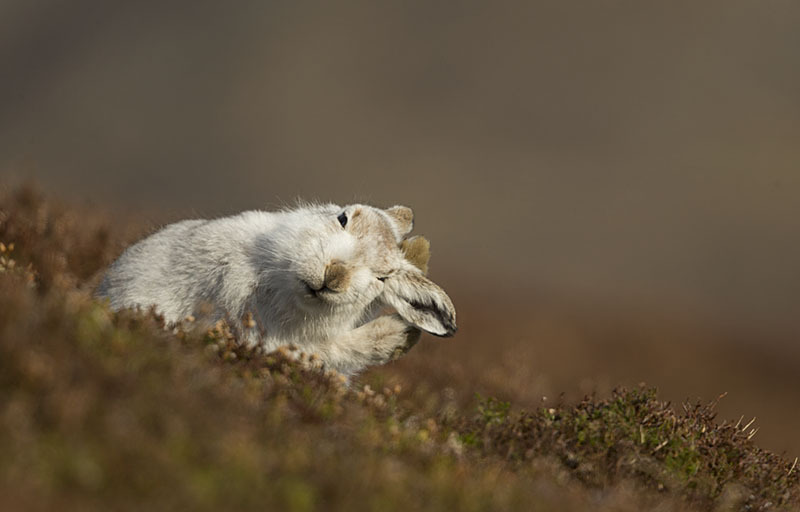 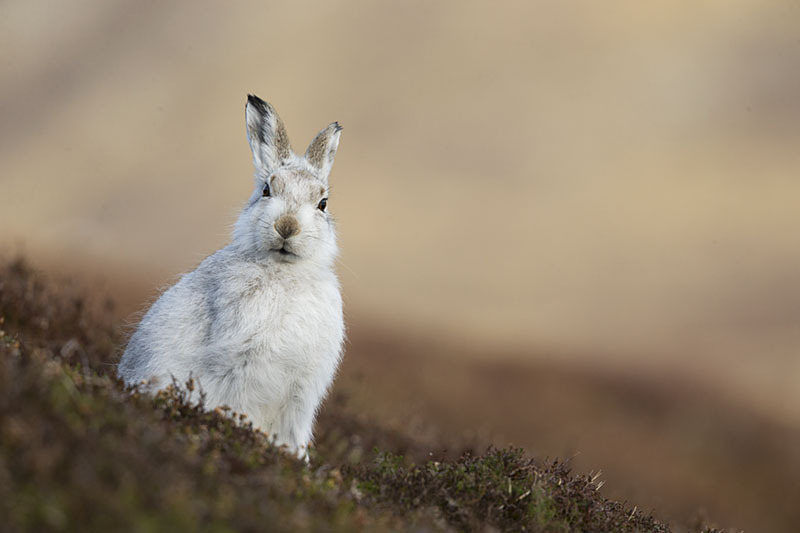 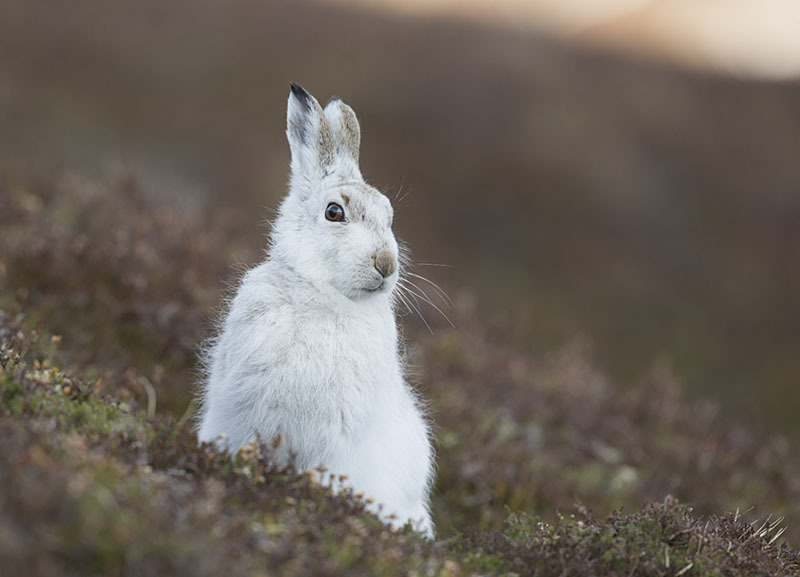 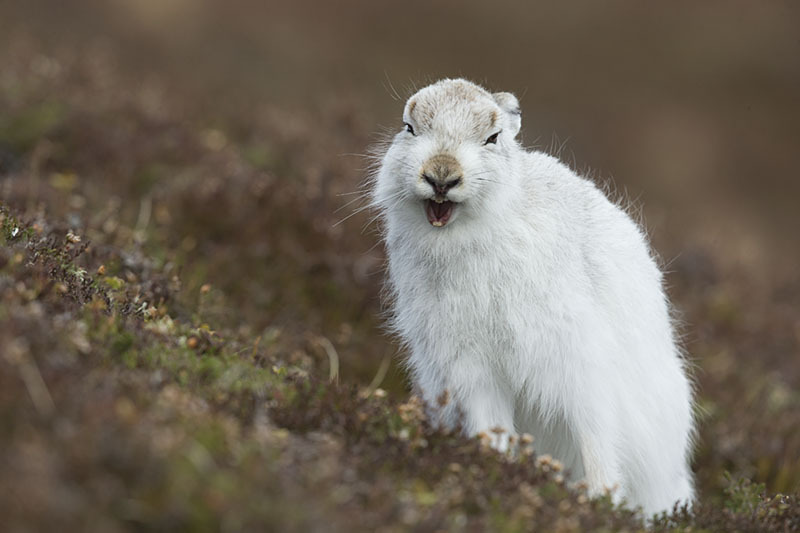 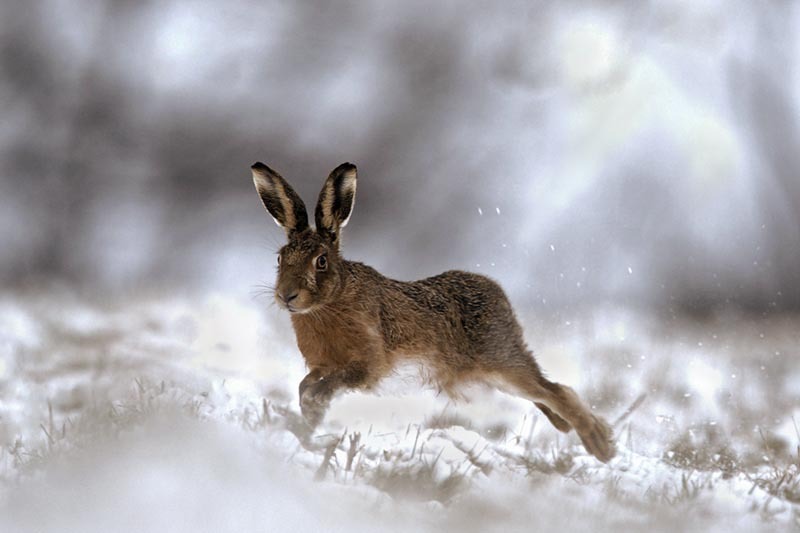 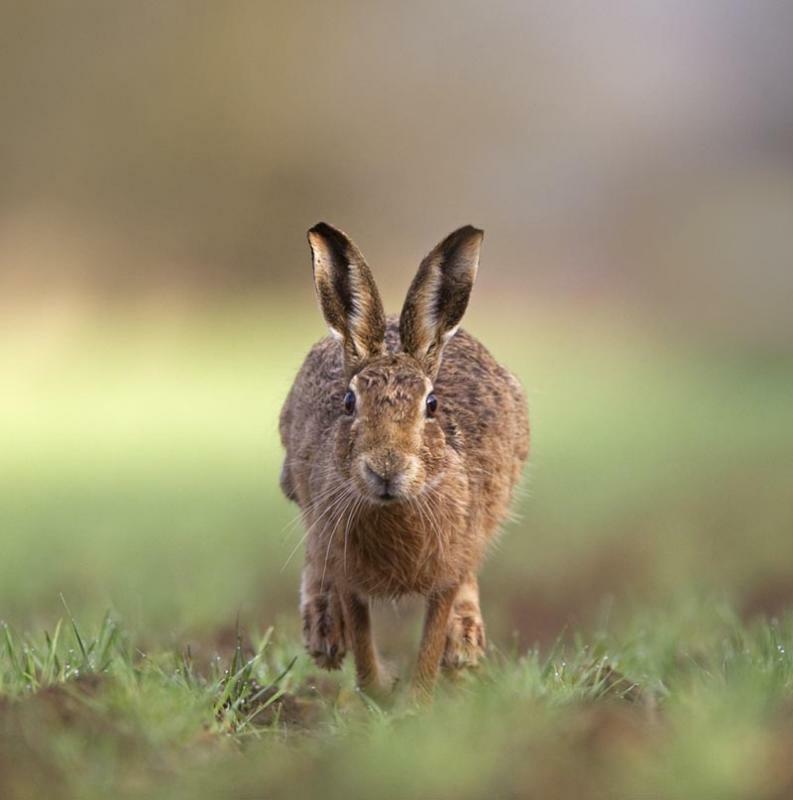 Britain has only one native hare, the Mountain Hare. 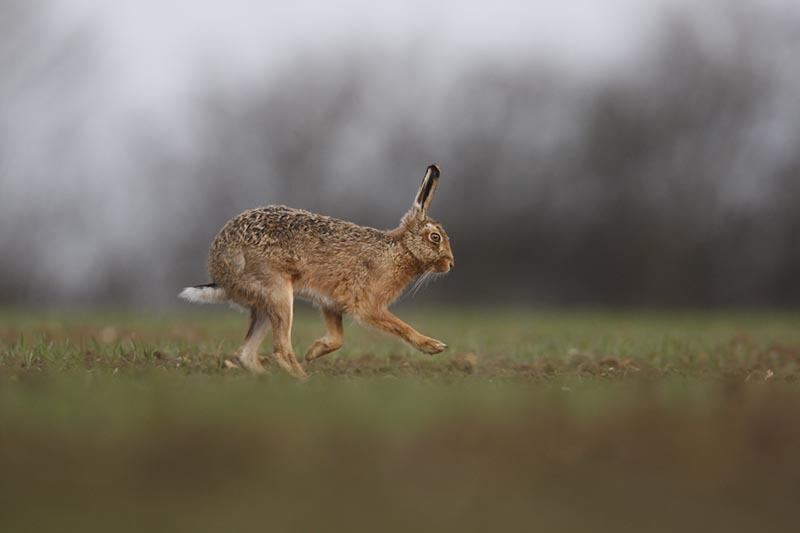 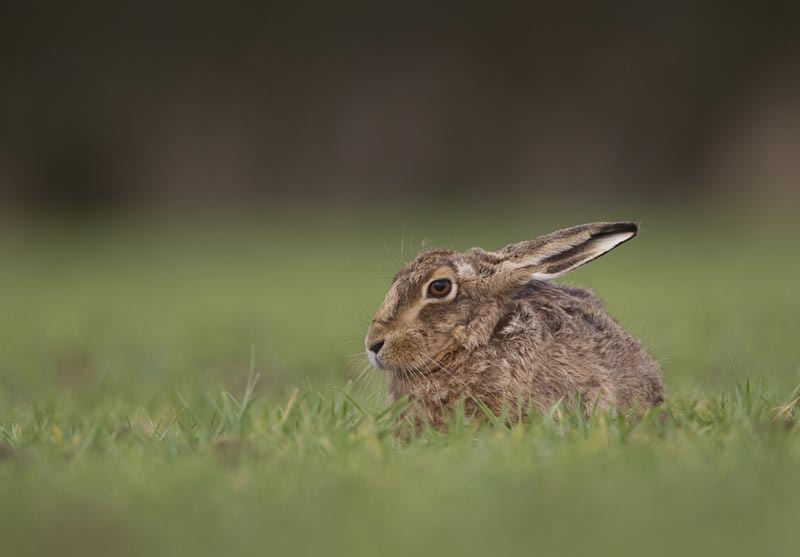 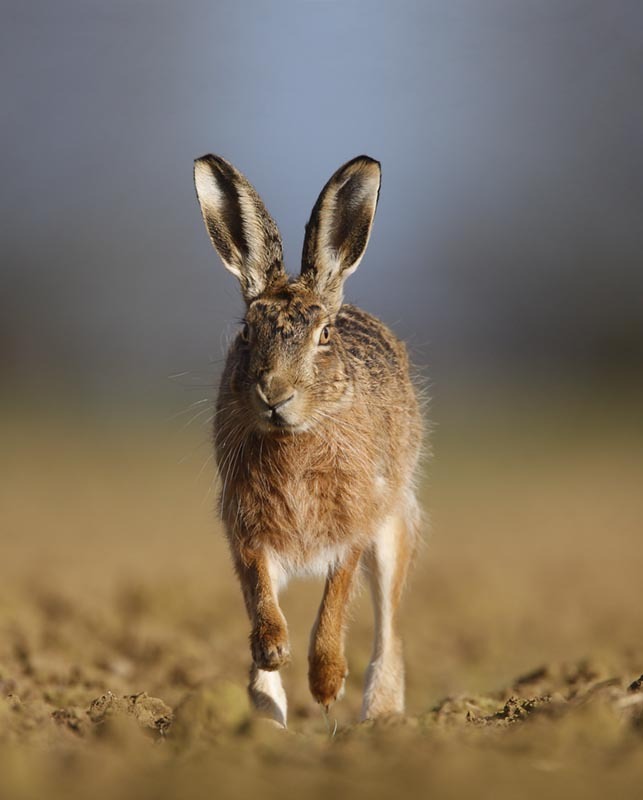 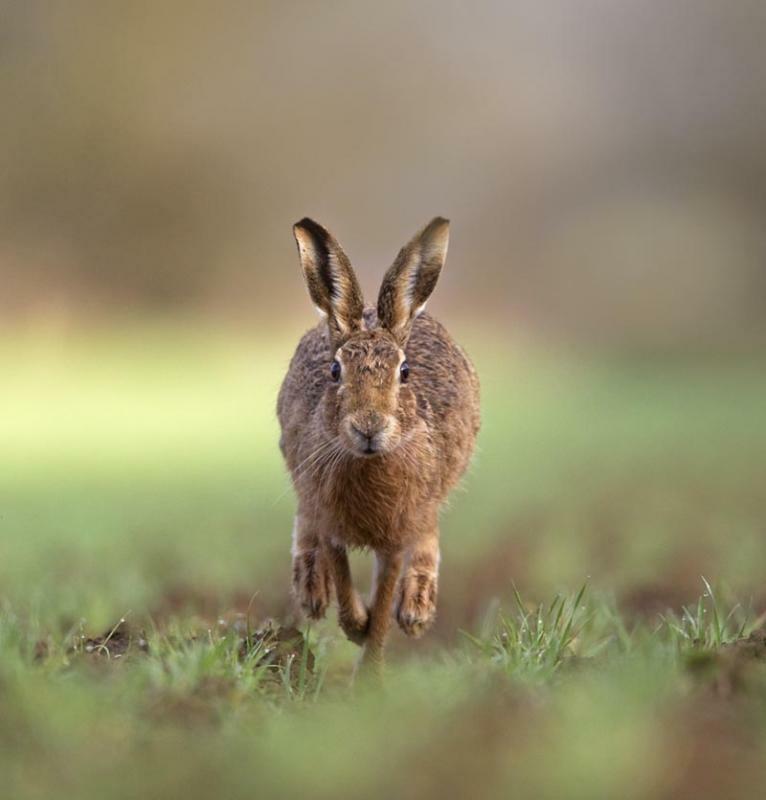 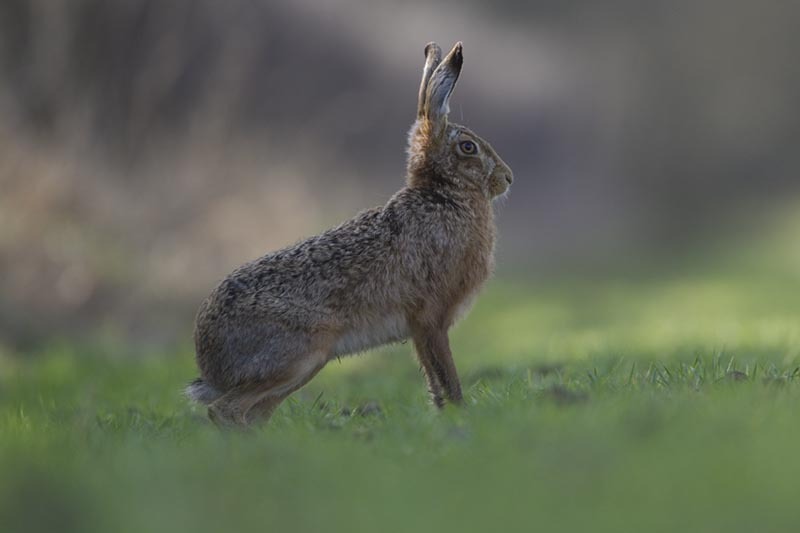 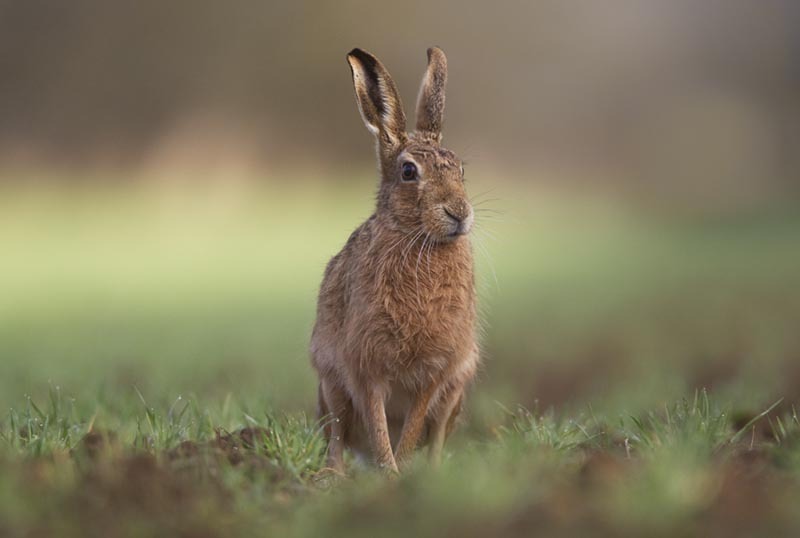 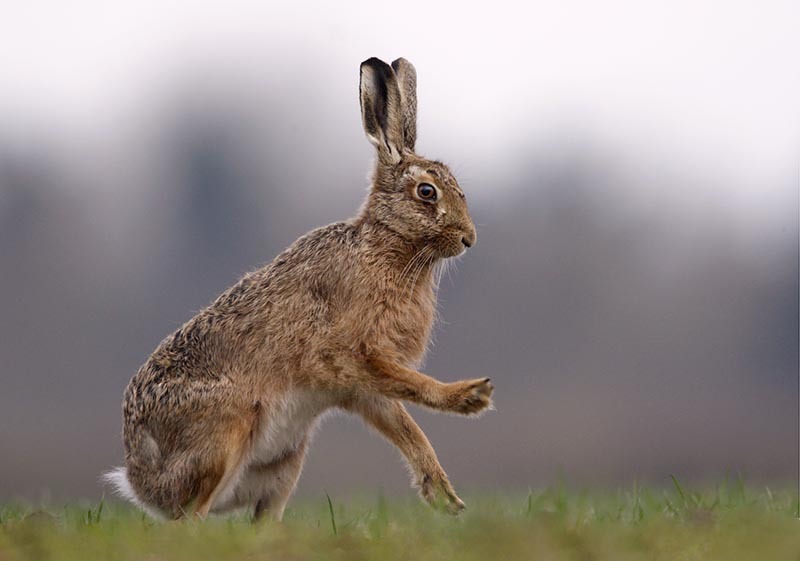 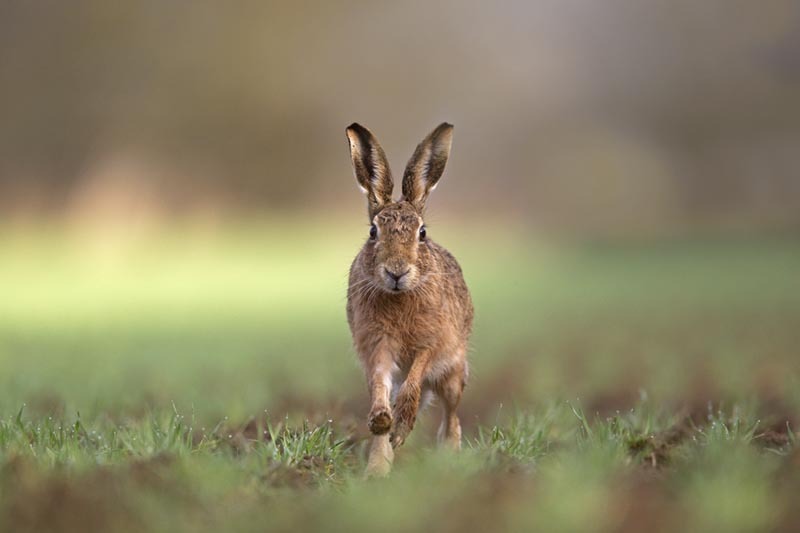 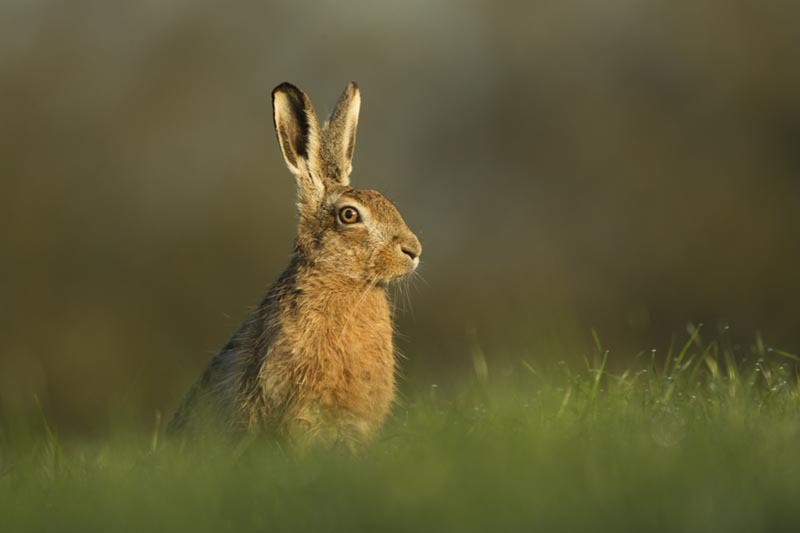 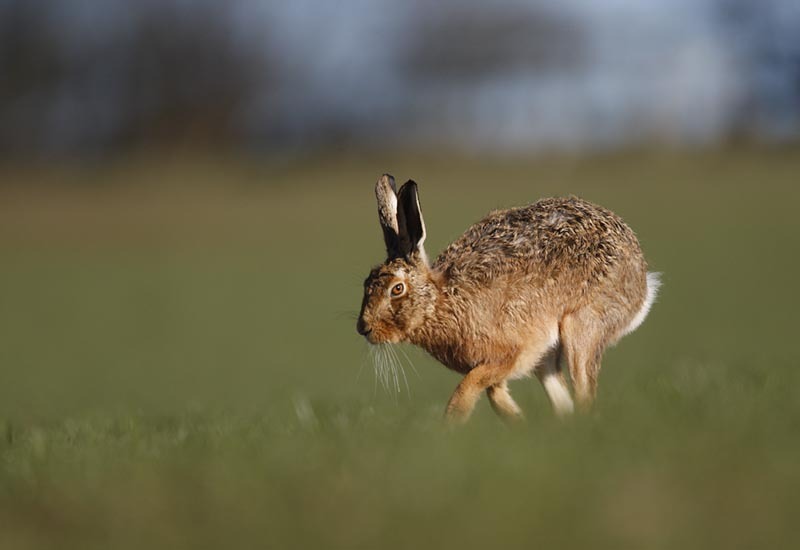 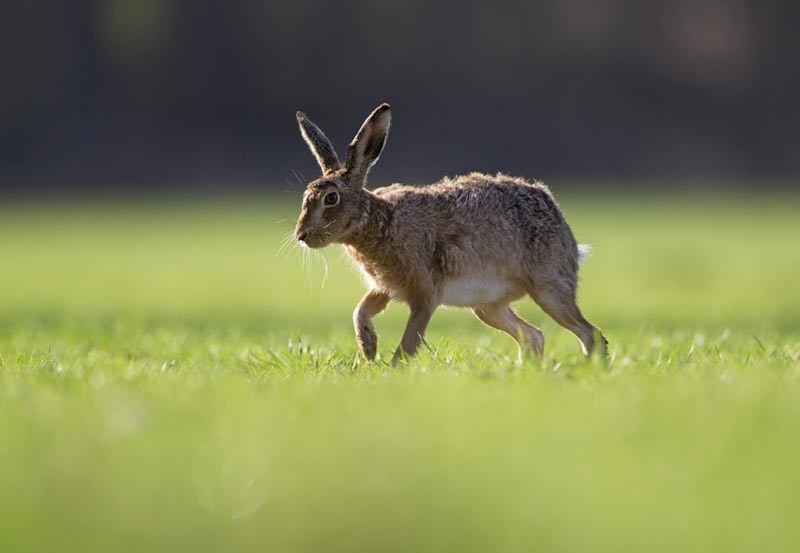 Brown Hares were introduced by the Romans. 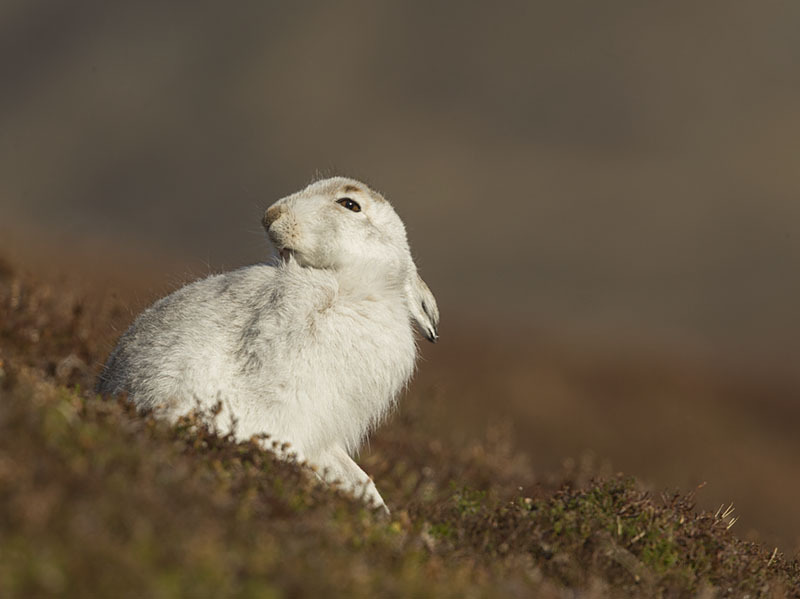 Both species are incredibly attractive and endearing. 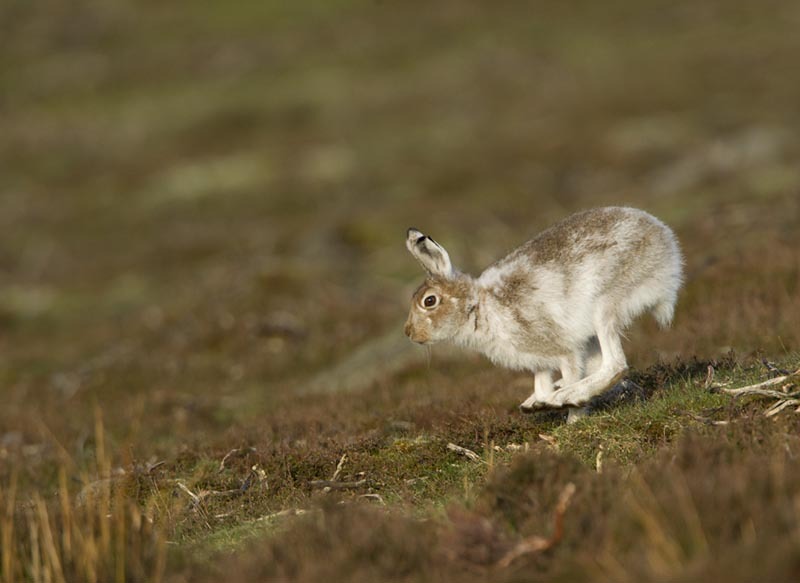 Living in Sheffield has many benefits, one being that I can be watching Mountain Hares on my local moors within a five minute drive from my house.